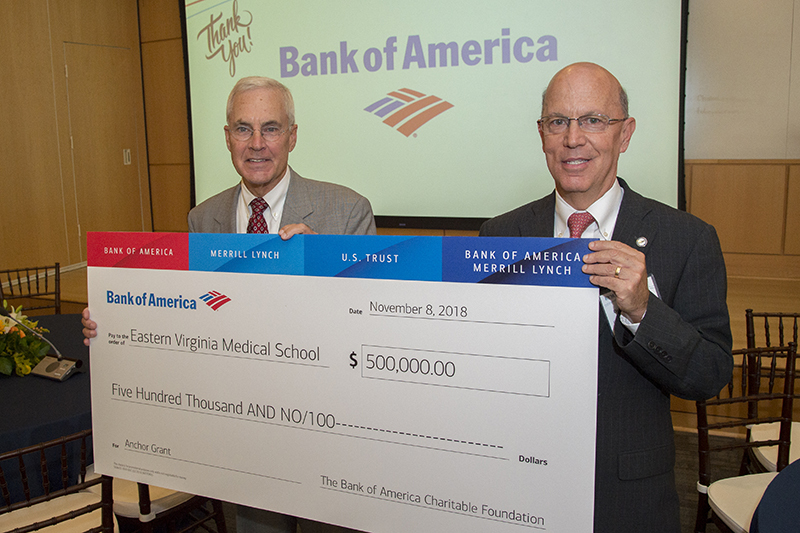 Bank of America has donated a half million dollars in support of the education and academic administration building now under construction at Eastern Virginia Medical School. The $500,000 gift helps with construction costs for the $80 million, 11-story structure that will supply space needed to accommodate growth of educational programs, supporting academic offices and student-study space. The building is scheduled to be completed in August 2020. 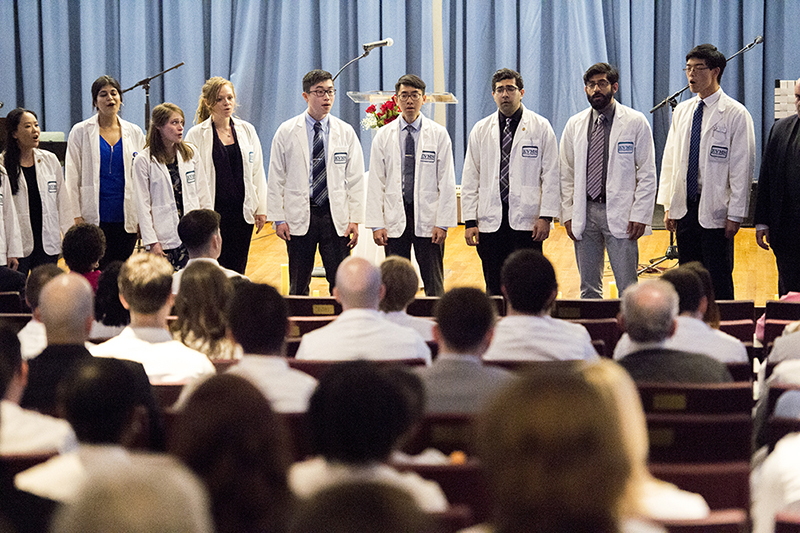 “Bank of America is proud to award Eastern Virginia Medical School with a $500,000 community grant to assist in the construction of the school’s new academic administrative building,” said Charlie Henderson, Hampton Roads market president, Bank of America. 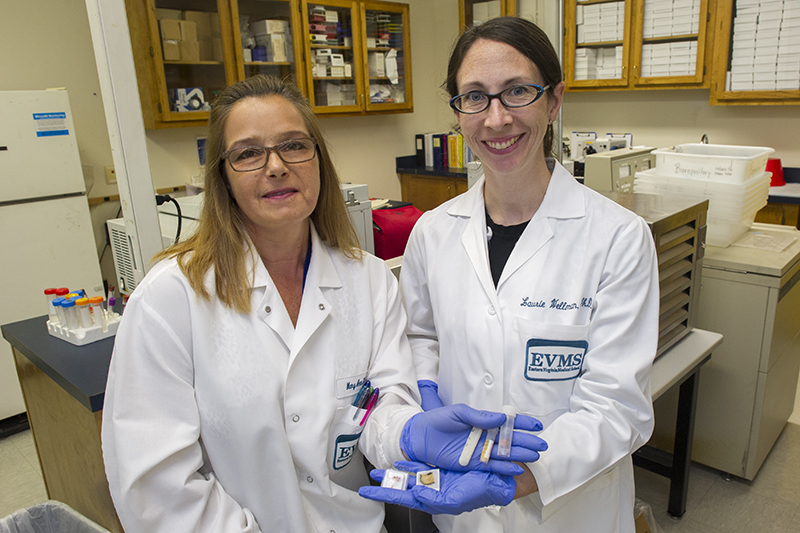 “EVMS, through its commitment to education, research and patient care, plays a vital role in the healthcare outcomes of the Hampton Roads community. 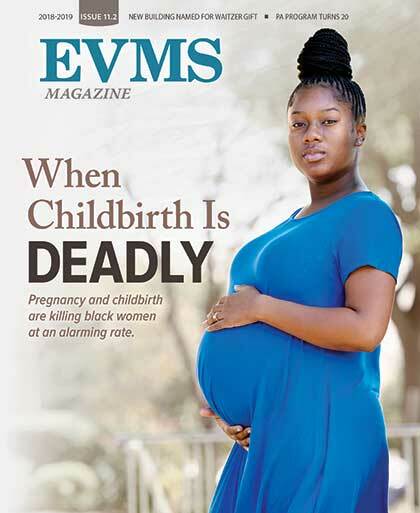 EVMS opened in 1973 with just 27 students. 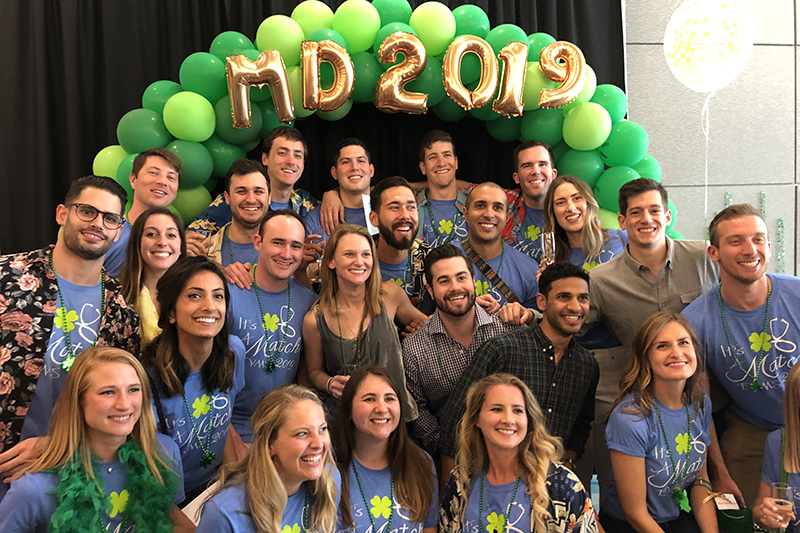 In the last decade, EVMS has grown its MD program by 30 percent and has doubled enrollment in health professions programs in response to increasing demand for more physicians and health professionals. 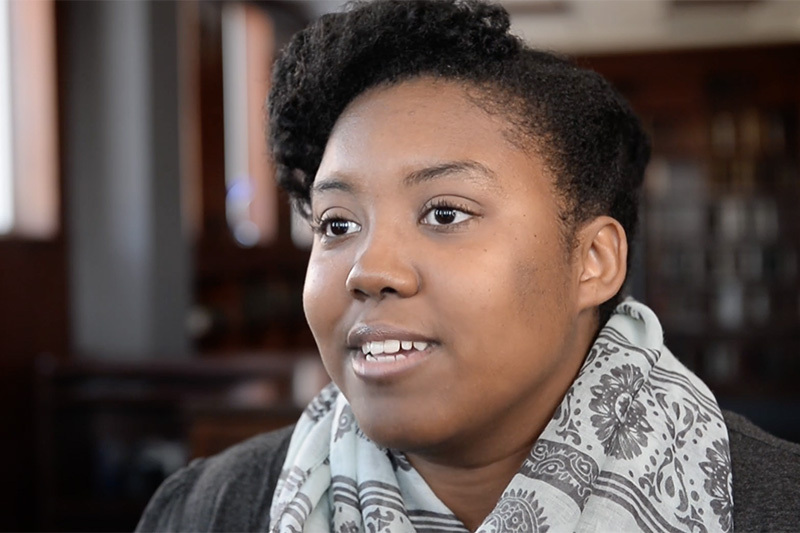 A 2017 study put the school’s annual economic imprint on the community at $1.2 billion. 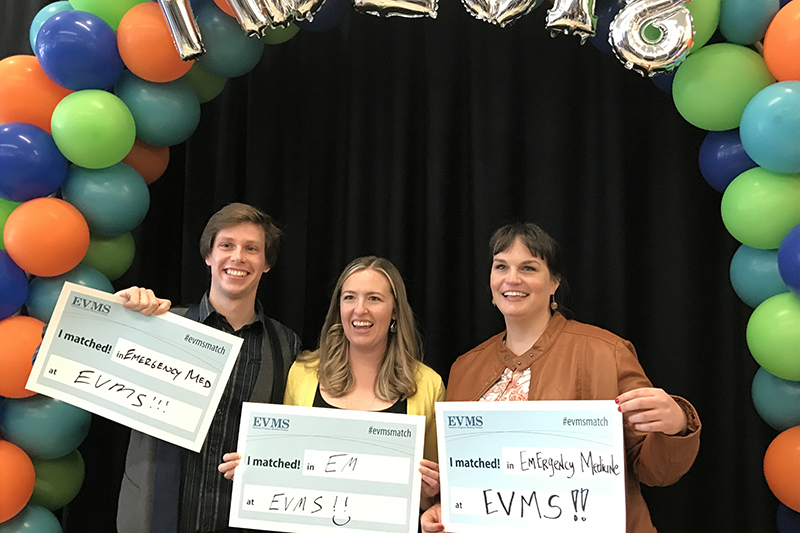 EVMS is now the region’s 12th largest private-sector employer. 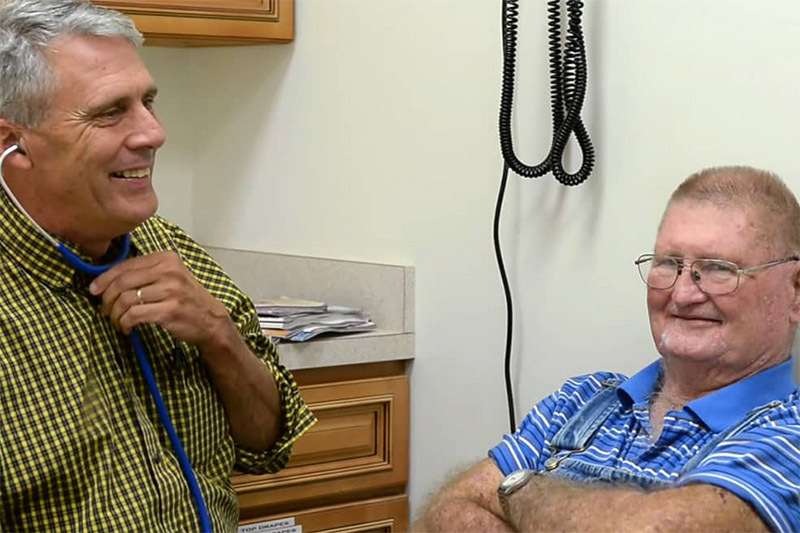 The school has more than 11,500 EVMS alumni who practice throughout the region and the world.